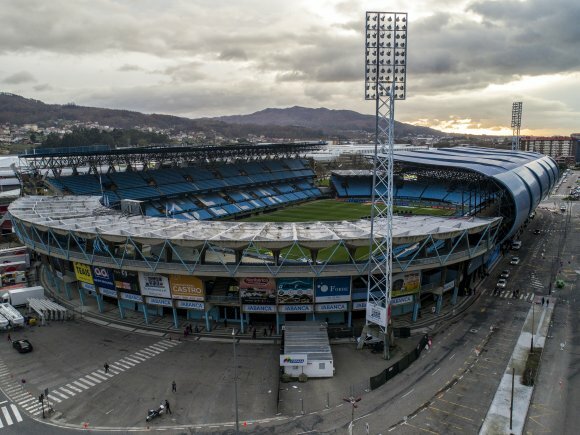 Reconstruction of the stadium is already bringing additional revenue to Celta Vigo. The Galician club announced its first naming rights contract. Abanca Balaídos – that's how Celta Vigo's stadium will be known for no less than 10 years. It's the very first naming rights deal signed for the Vigo ground and already it's among the longest in Spain. 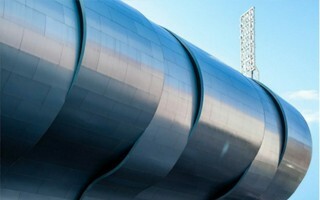 Its value hasn't been disclosed, but Celta signalled that it will mean significant financial boost for the long term. Abanca is a strong partner as the leading Galician credit provider, who's been with Celta through thick and thin. Most recent form of partnership included Abanca's logo on the kit, now it's going to be exposed across the stadium. Abanca Balaídos has been under redevelopment since early 2015. So far the two side stands have been thoroughly redeveloped, now it's time for the end zones to be demolished and rebuilt from scratch. Thanks to the work already delivered the stadium already has completely new corporate hospitality. Celta expect it will bring additional €6 million annually in revenue. In total, the redevelopment process should consume €40 million, according to the website Palco 23, significantly above the initial estimate of just under €30 million. Vast majority will be covered by the municipality and regional authorities.